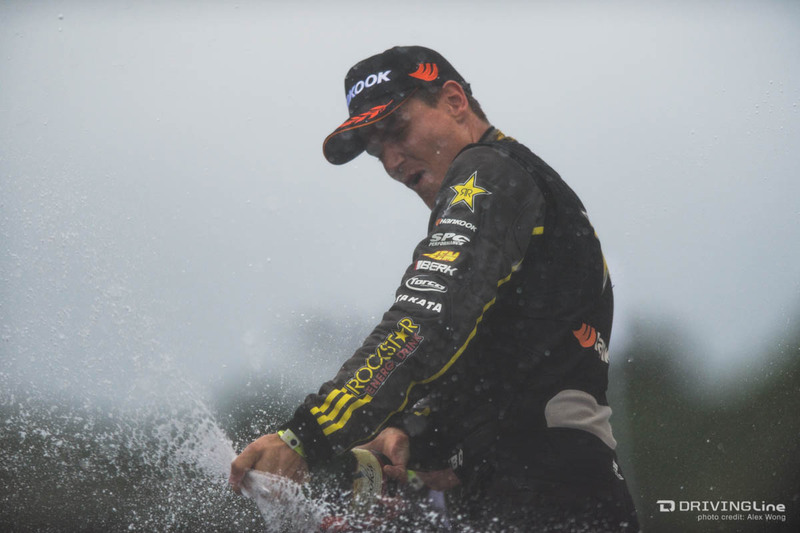 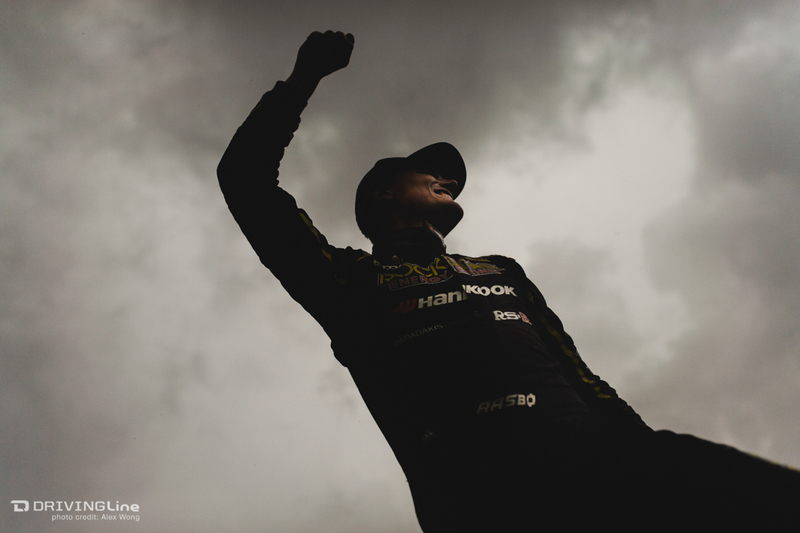 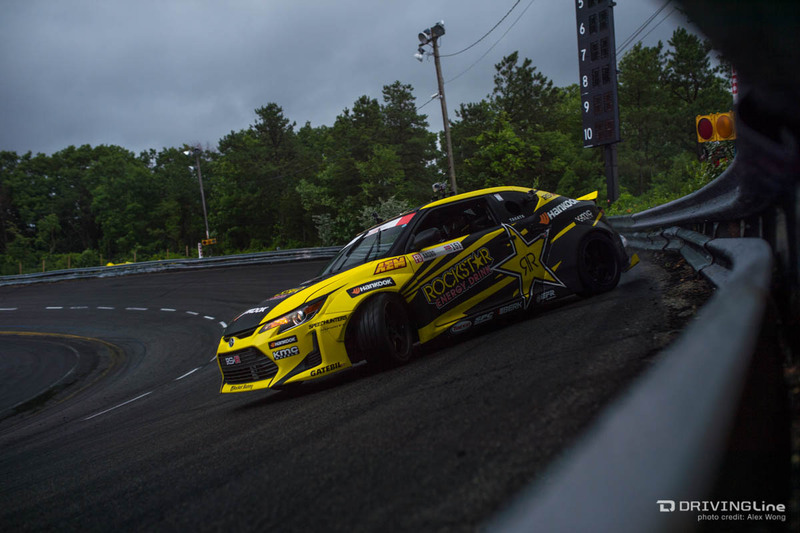 Fredric Aasbo is the 2015 Formula Drift Champion! 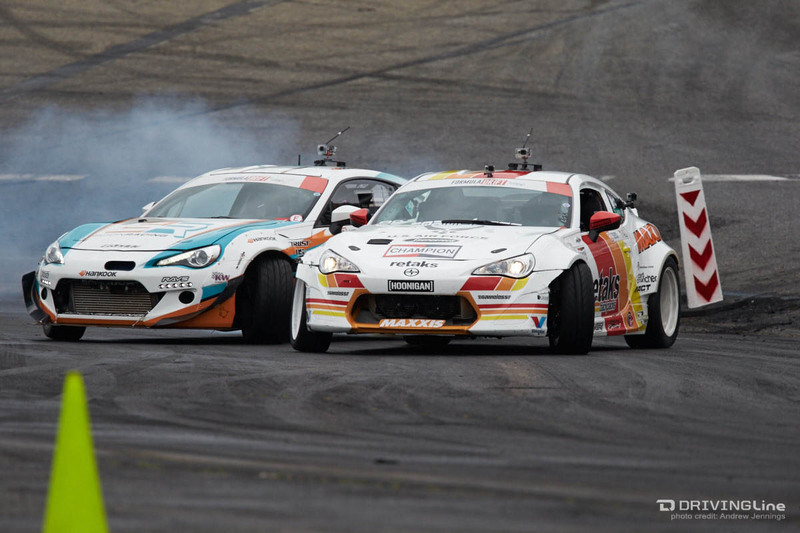 Keep calm and Scion! 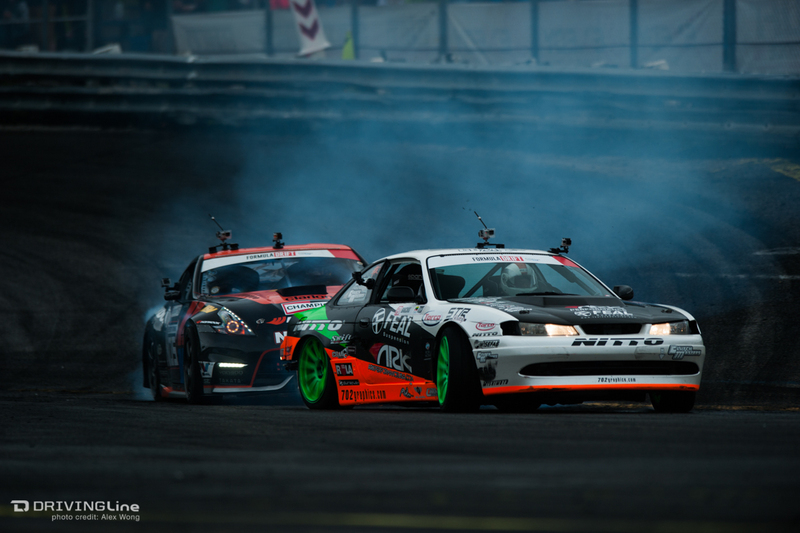 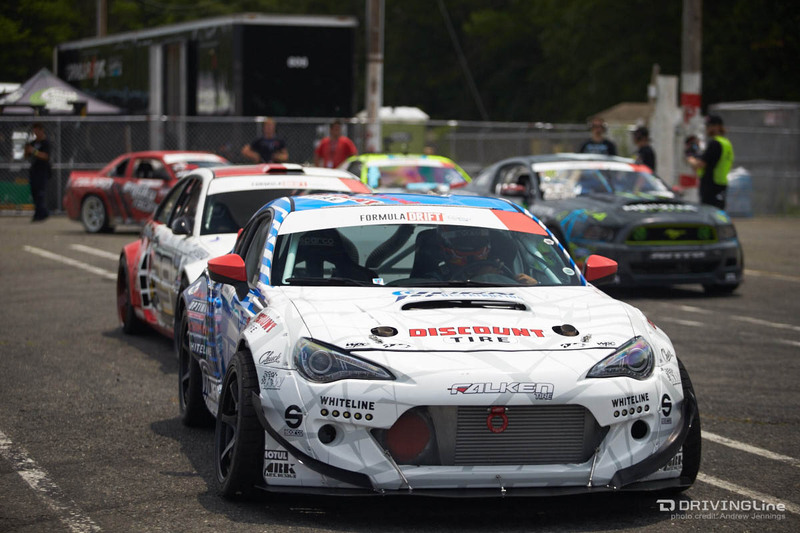 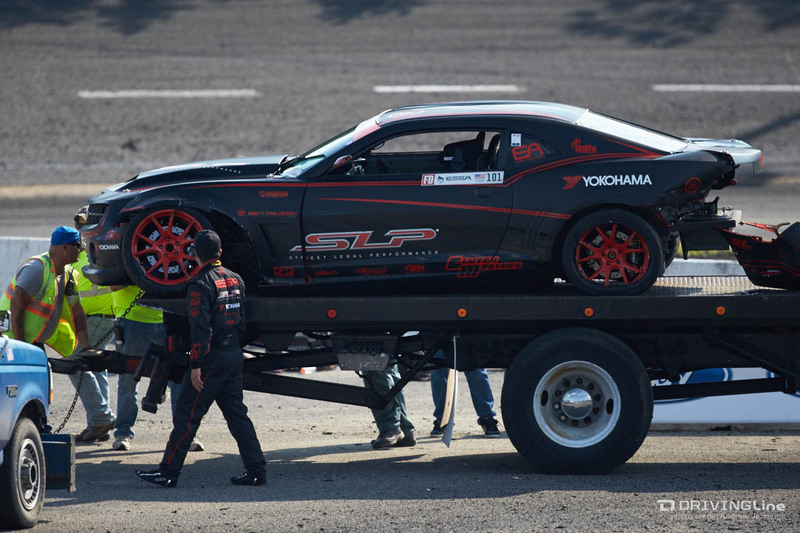 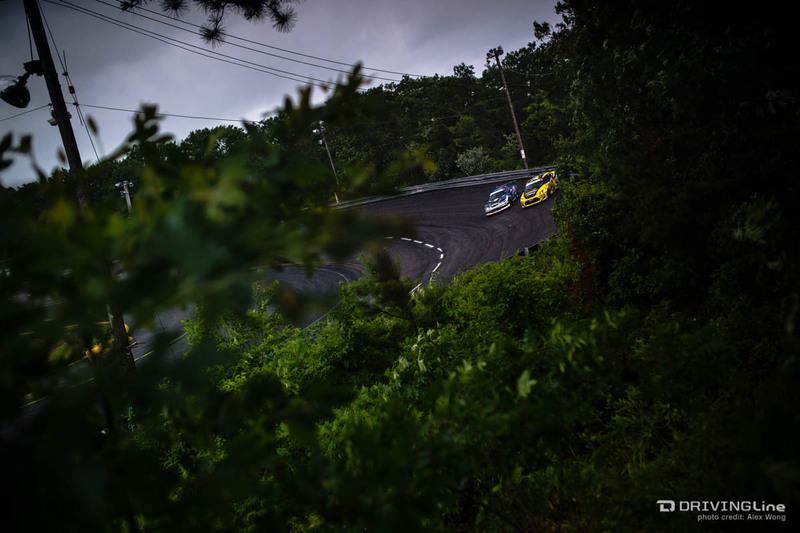 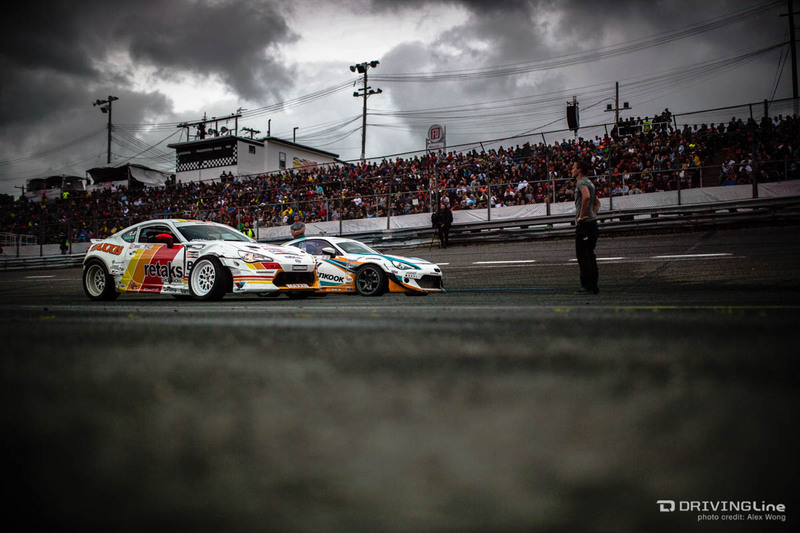 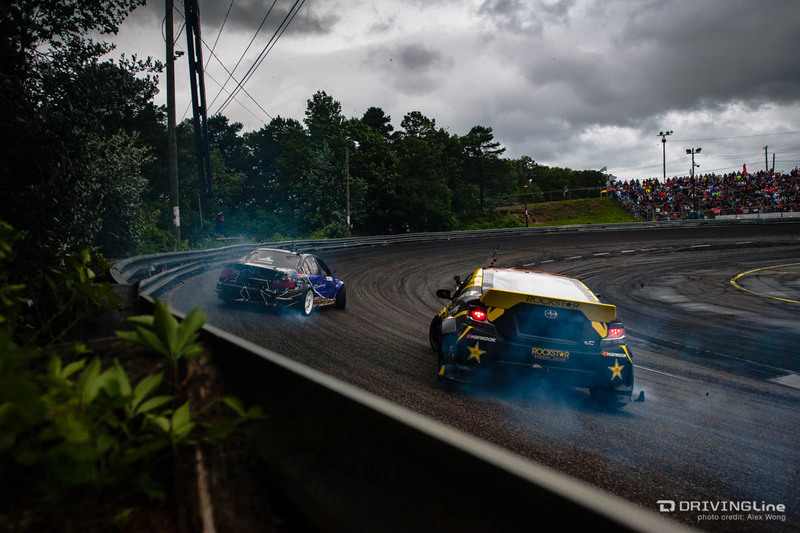 This was a great weekend for team Scion Racing as Formula Drift took over Wall Speedway in New Jersey for Round 4. 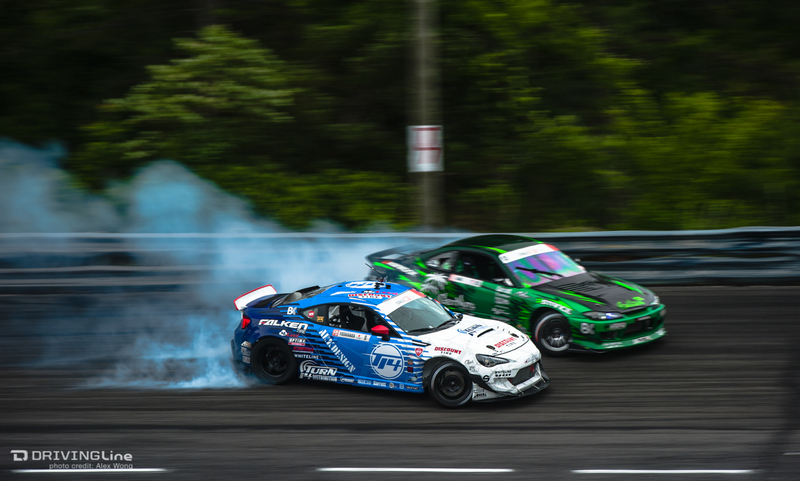 After back-to-back podium finishes by Scion Racing's Ken Gushi, it was fellow Rocket Bunny-equipped Scion FR-S drifter, Air Force's Ryan Tuerck who knocked out The Gush in the NITTO Great 8. 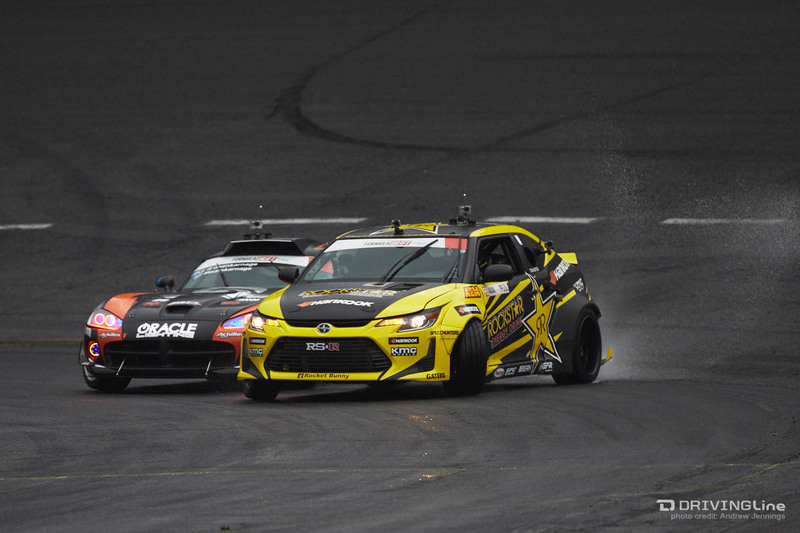 It was Scion Racing's other leading man, Fredric Aasbo, who conquered the wall to return to the podium and win it in the Go Pro Finals against Oracle Lighting's Dean Kearney. 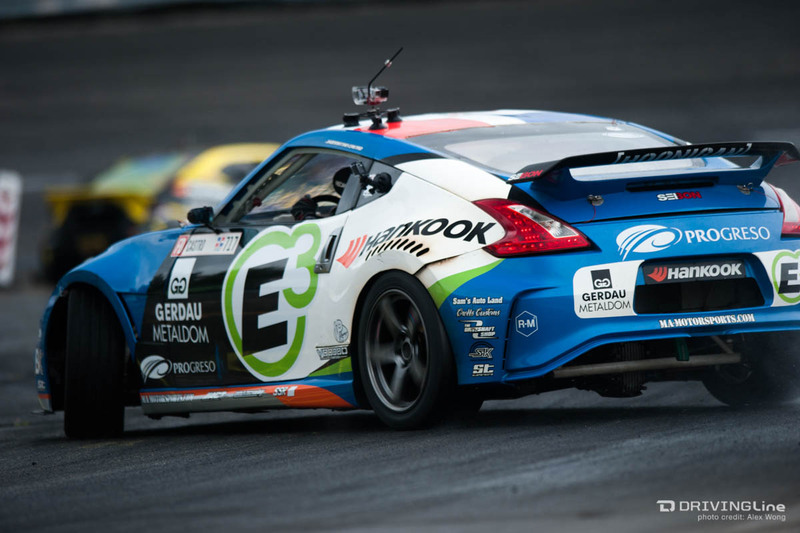 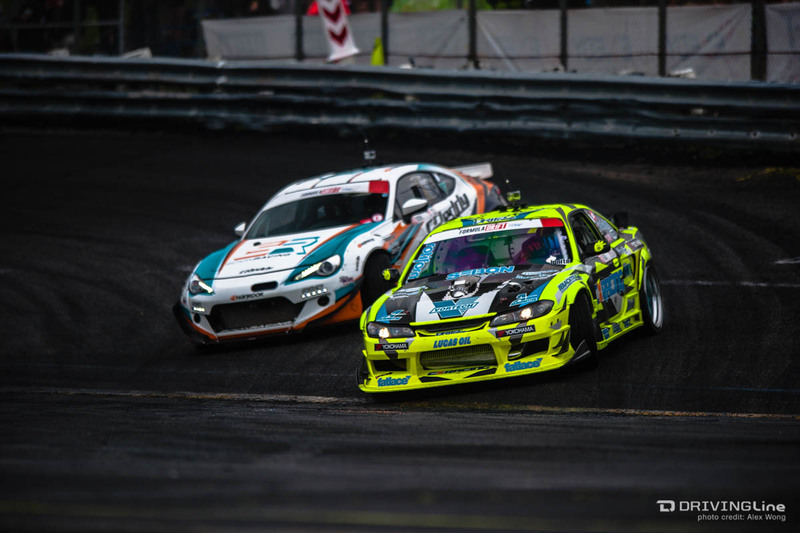 In the end, Ryan Tuerck's 3rd place podium finish was just enough to give him a 1 point edge in the overall standings, claiming the lead over Odi Bakchis. 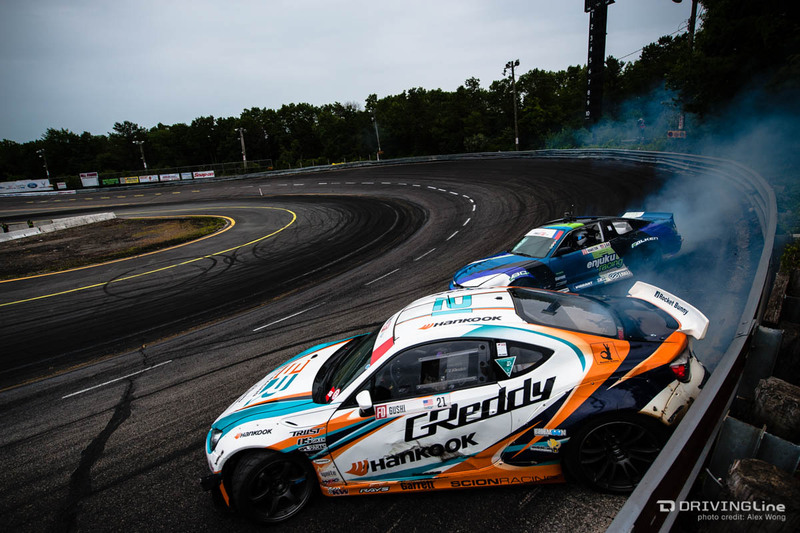 We are halfway through the Formula Drift season, let's how the rest plays out as Odi and Ryan fight it out at the top with Fredric lurking closely behind. 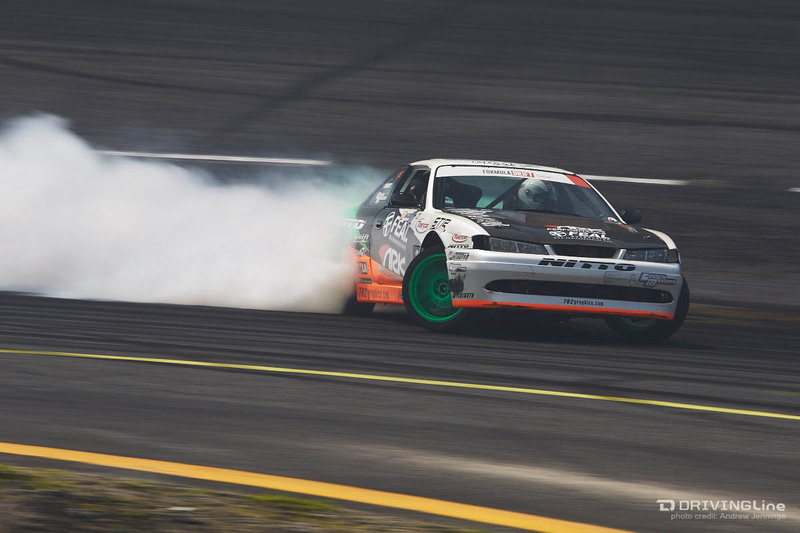 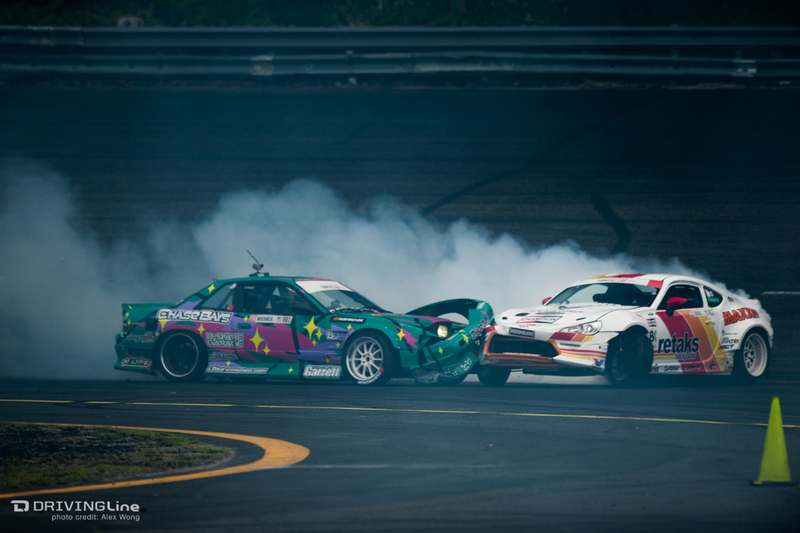 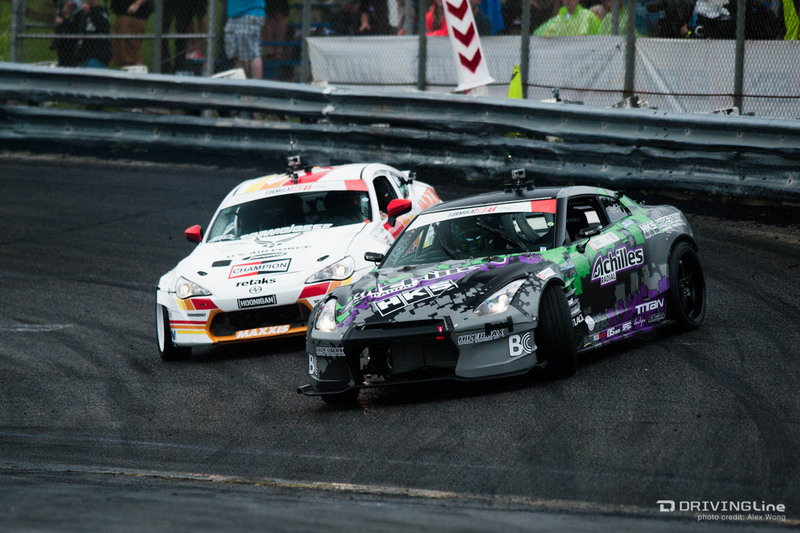 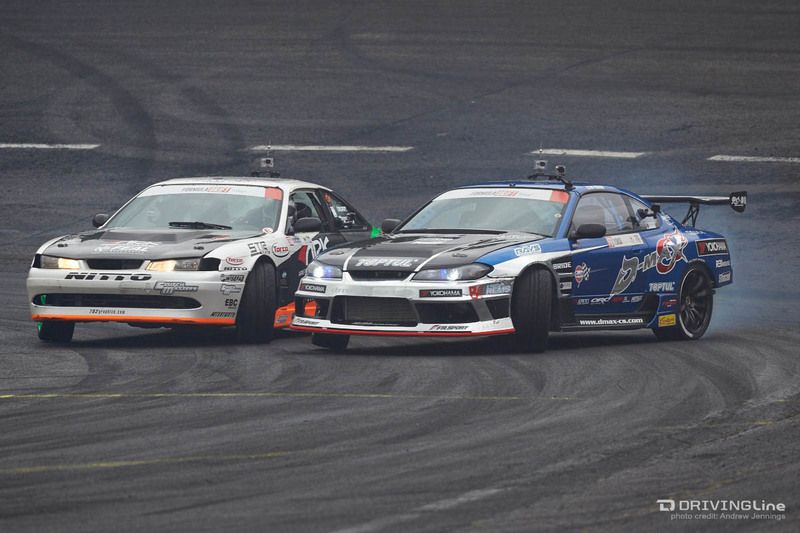 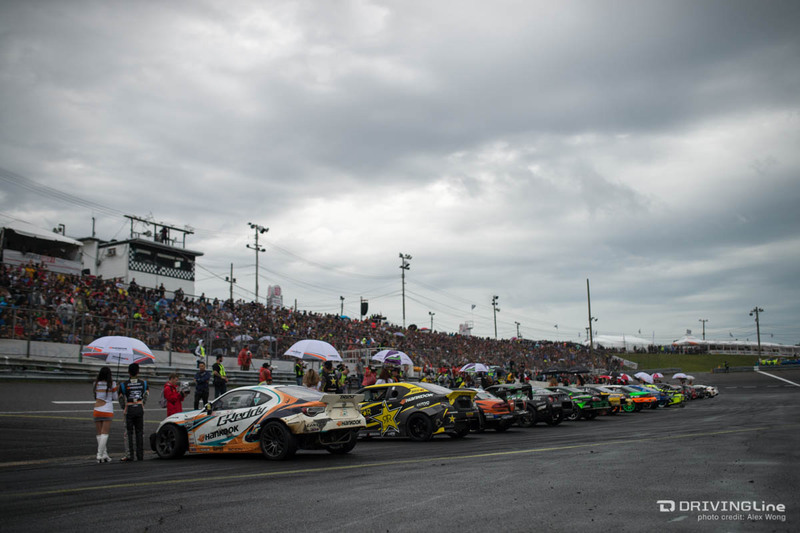 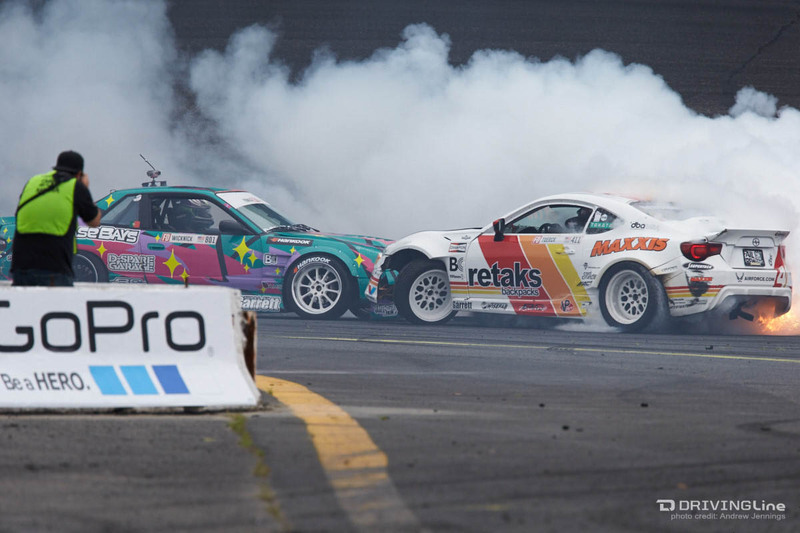 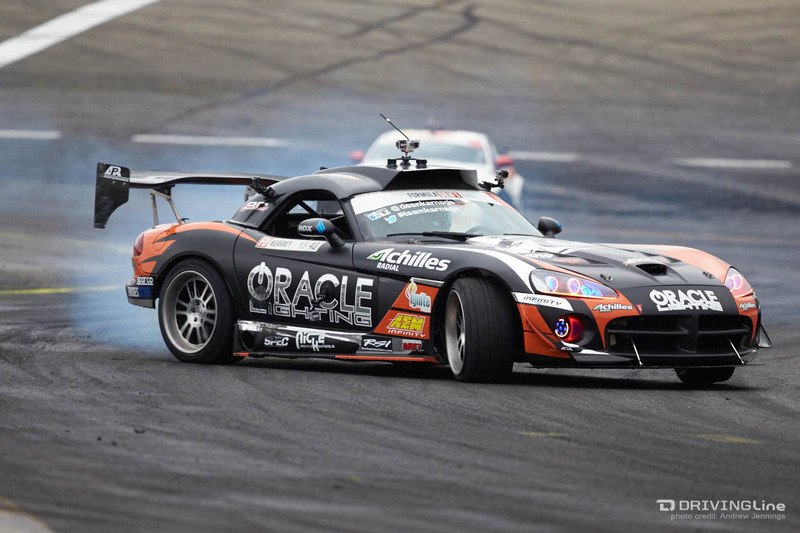 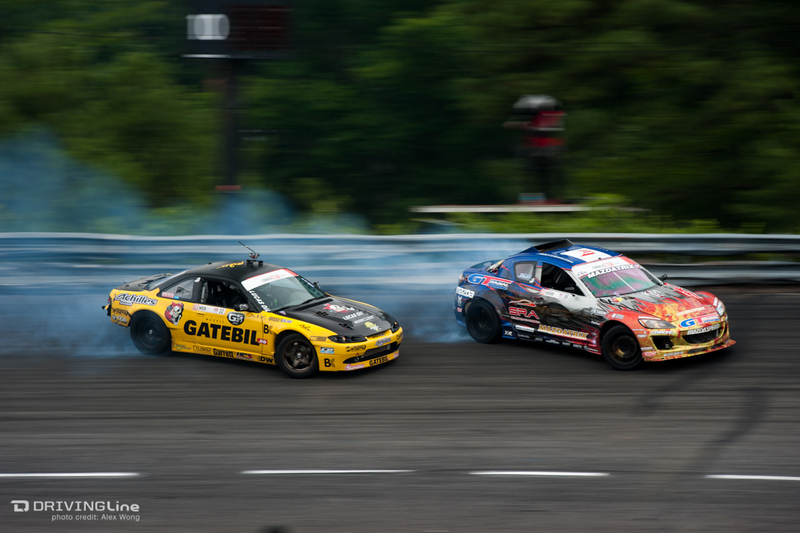 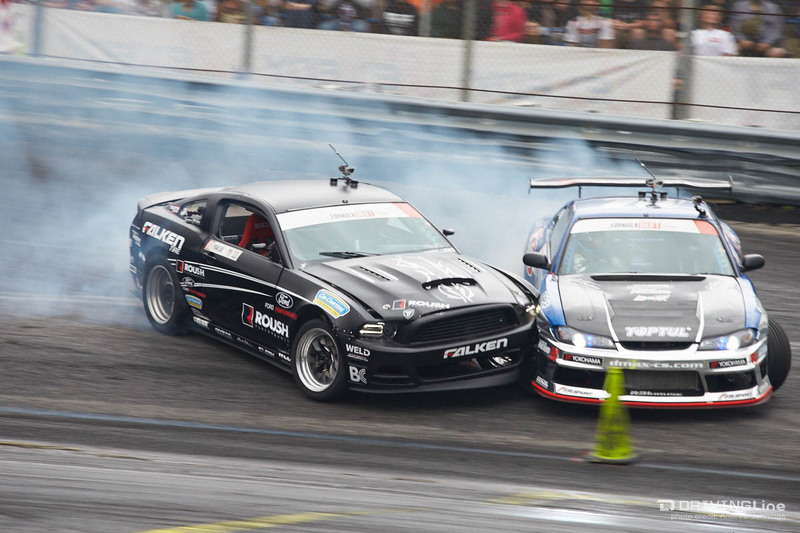 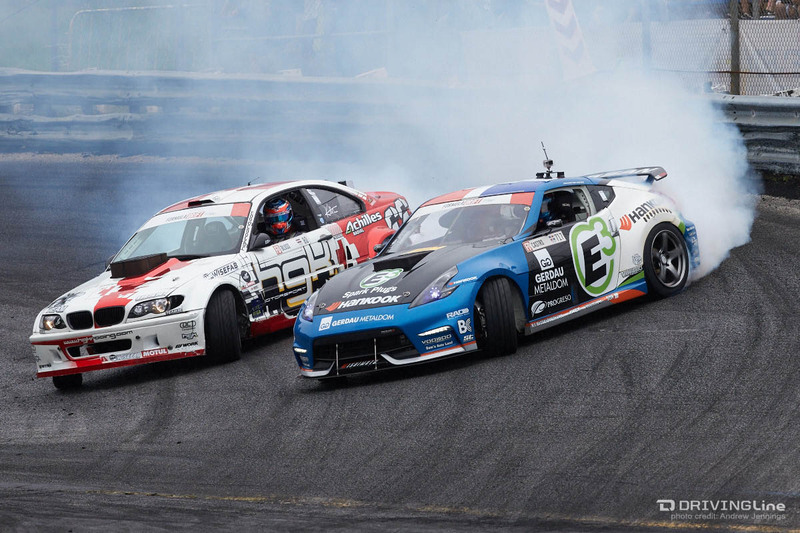 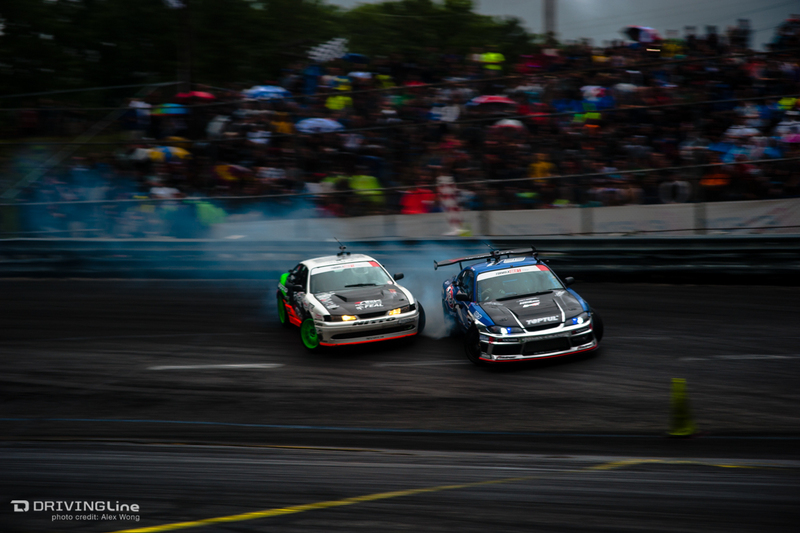 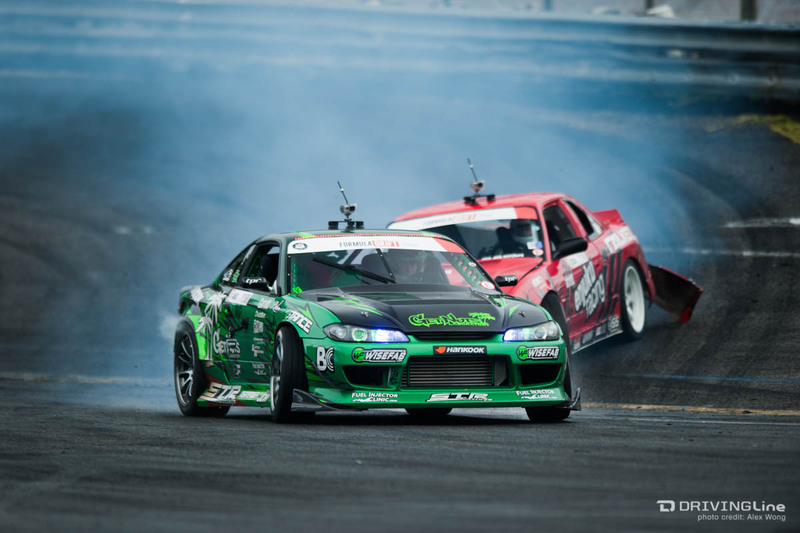 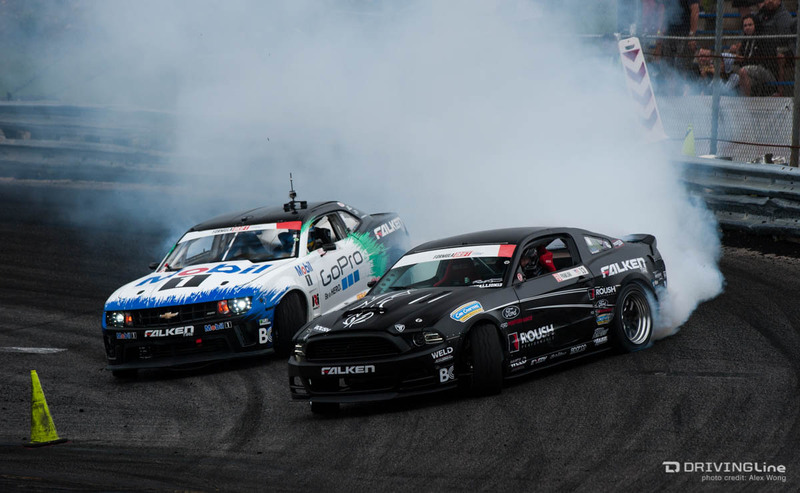 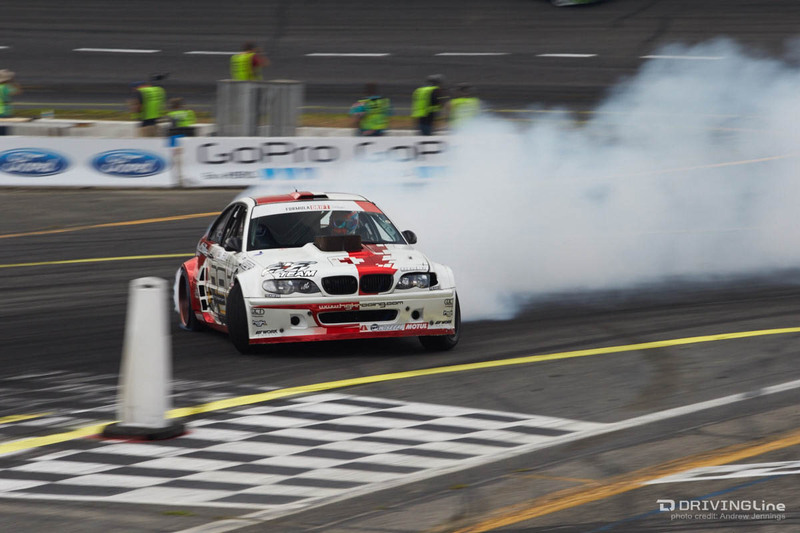 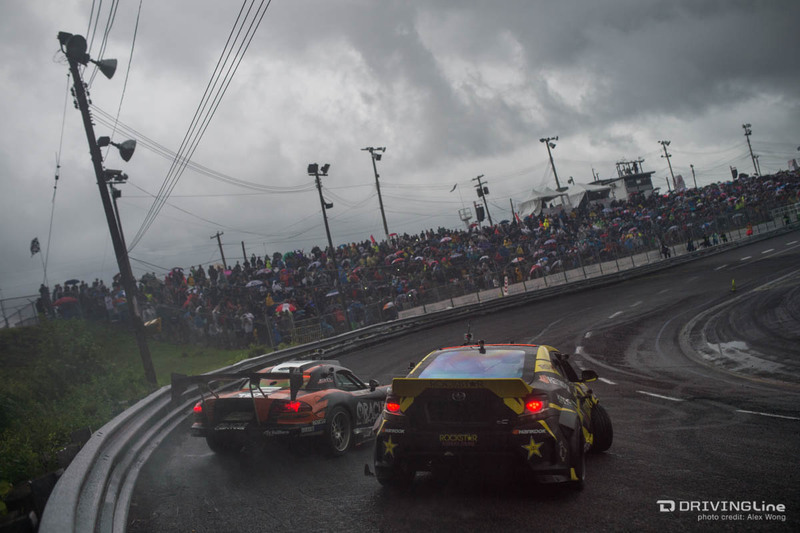 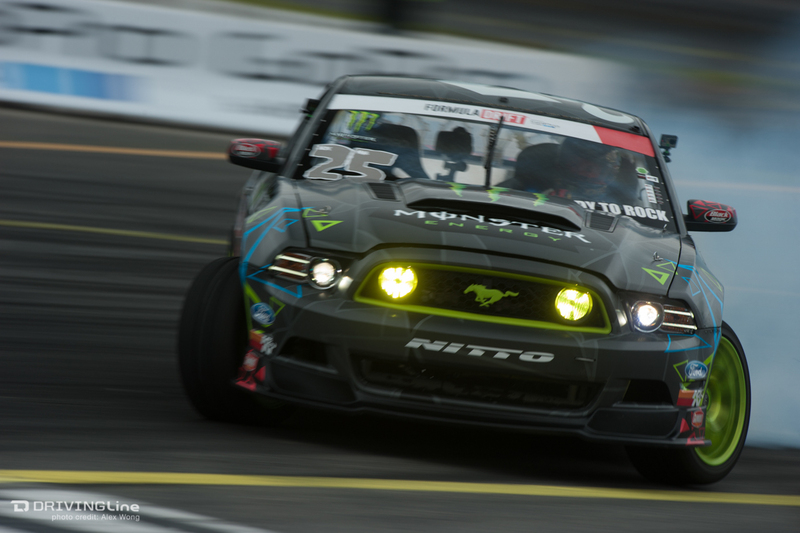 Read Jacob Leveton's full Play-by-Play from Round 4 of Formula Drift and check out the photo gallery provided by Alex Wong and Andrew Jennings.